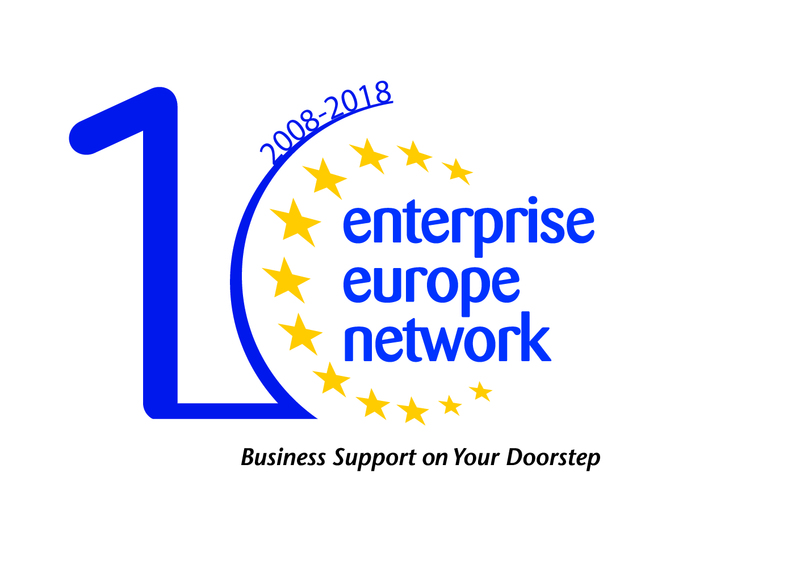 The Enterprise Europe Network is an initiative of the European Commission (DG Growth) which supports and advises European SMEs. The network partners are strongly embedded in the European regions. They are the most suitable partners for providing information on European regulations and financing, for facilitating contacts between enterprises and for providing assistance in setting up transnational innovative projects. For Belgium Enterprise Europe Network is represented in Flanders by Flanders Innovation & Entrepreneurship and by Flanders Investment & Trade, in Brussels by Impulse and BECI and in Wallonia by L'Agence wallonne pour l'Entreprise et l'Innovation. 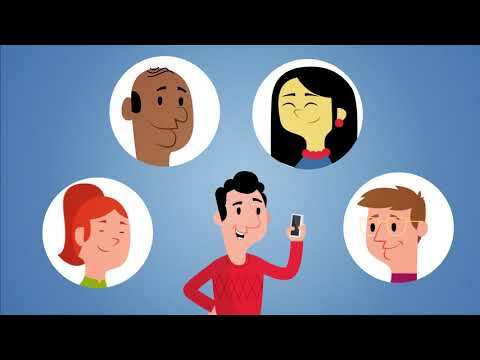 Enterprise Europe Network Flanders – who are we? Enterprise Europe Network Flanders belongs to a network of more than 600 partner organisations in the EU and has 3,000 experienced collaborators. Thanks to this network we can quickly provide you with reliable information on European legislation and regulations in other member states. Besides, through this network we can bring your company in a targeted manner into contact with companies from other countries which are looking for economic or technological cooperation. Moreover, the network also has antennas outside Europe. For you as an entrepreneur, Europe is becoming increasingly important. We refer to the immense possibilities of the unified EU market and the EU incentives for efforts in the field of innovation. Following-up any possible European programmes and trying to found out how they work is extremely time-consuming. Enterprise Europe Network Flanders offers you a one-stop shop which helps you in an effective and efficient way in your search for partners, ideas and solutions.